London: The Force India name will disappear from Formula One next season, after 11 years of competition, with the British-based team entered as Racing Point F1 on a list published by the governing FIA on Friday. The chassis name was listed as Racing Point, with the company name Racing Point UK Limited. The team, who became Force India in 2008 after Indian beer baron Vijay Mallya bought Spyker F1, were taken over in August by Canadian billionaire Lawrence Stroll after going into administration. 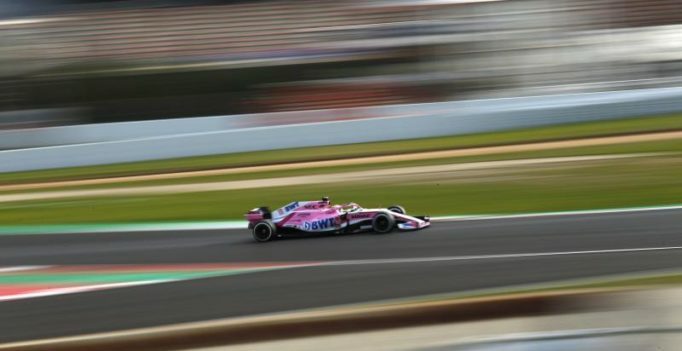 They then competed in the second part of the 2018 season as a new Racing Point Force India team to distinguish them from the defunct Sahara Force India co-owned by Mallya and India’s Sahara Group. The team’s 2019 drivers will be Mexican Sergio Perez and Stroll’s son Lance. Ferrari’s official team name also changes to Scuderia Ferrari Mission Winnow and Haas becomes Rich Energy Haas F1 team to reflect sponsorship arrangements. The 2019 entry list also revealed that Formula Two champion George Russell will race for Williams with the number 63 while McLaren rookie Lando Norris will have a four on his car. Polish driver Robert Kubica, returning from an eight year absence after a near-fatal rally accident in 2011, will race with the number 88 on his Williams. Thailand’s Alexander Albon, debuting at Toro Rosso, had yet to have a number assigned.